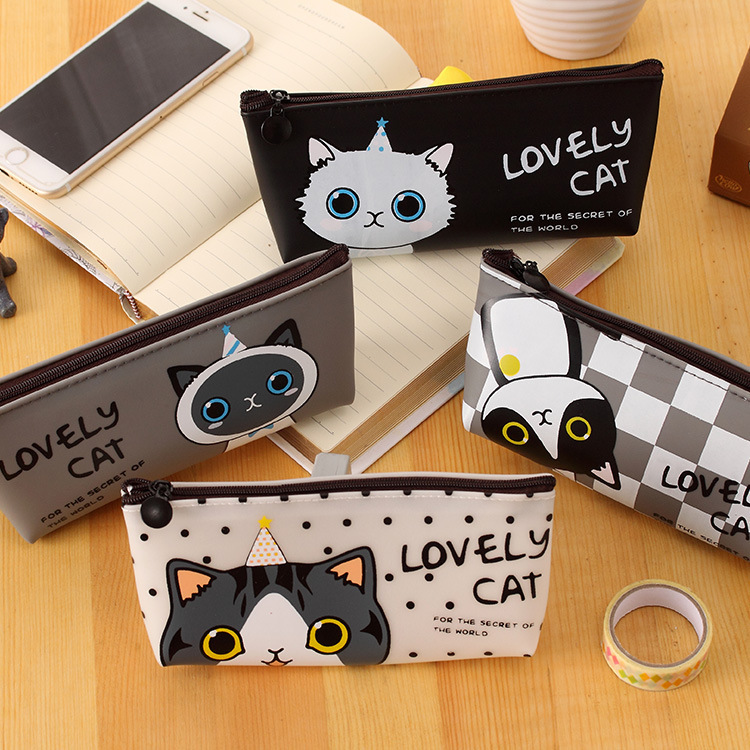 Size:19*8cm Body Color:4 style Package: this is 1 piece , you can choose what color do you want . Function: Storage bag / Pen case / Pencil bag / File bag / Gift. ​ Warm tips Make sure that you have completed all the detailed information like contact person, address, post code and telephone number when filling in your buyer’s information. Our aim is to improve our service constantly! If you like our shop,Welcome to Add and Collected our shop, we will Update new products from time to time ,Sincerely look forward to your next visit. If you are a seller, you want to seek cooperation, please contact us. Wish you a happy life!